Home / Unboxing / BAM BOX HORROR (October 2017) 💀 Unboxing BAM Box's First Monthly Horror Subscription Box! BAM BOX HORROR (October 2017) 💀 Unboxing BAM Box's First Monthly Horror Subscription Box! 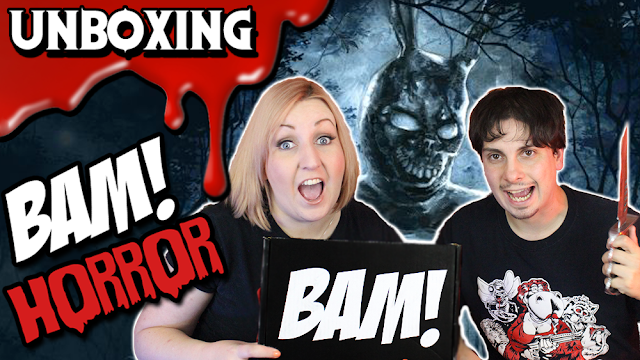 Danny and Gory B unbox BAM BOX'S first horror subscription box!